Our factory has been established many years. 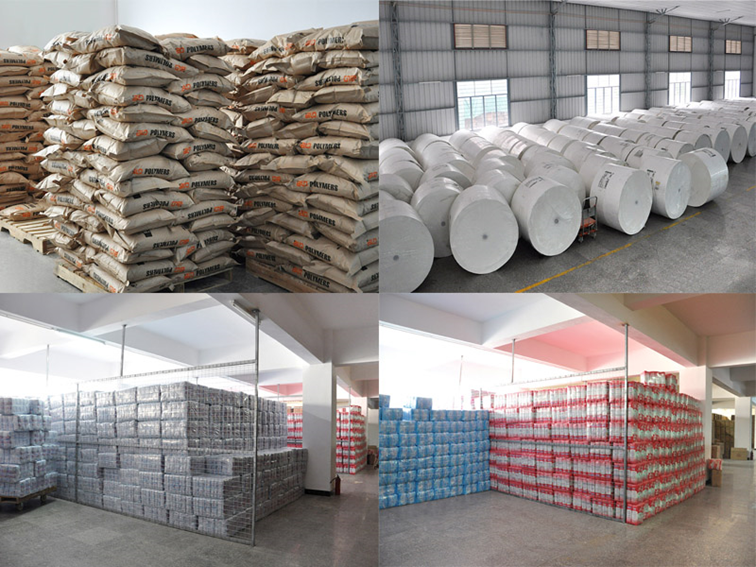 We are the real source, so we can supply you our products with very competitive factory prices. We have a professional team. We can immediately solve the problem we may meet, so we cooperate very well. High standard raw material + advanced equipment + experienced workers + strict quality management = quality assurance. And we hope we can establish a long term well cooperative relationship, so we shall focus on the after-sales service. Top sheet: non-woven,skin friendly,have good airlaid,don't be frowzy. Airlaid paper: have good airlaid, penetrate fast. Packing: 30pcs per bag, 30pcs per carton. We can design the packing as client's requirements. Delivery: usually 30 days, it can be negotiated by order quantity. 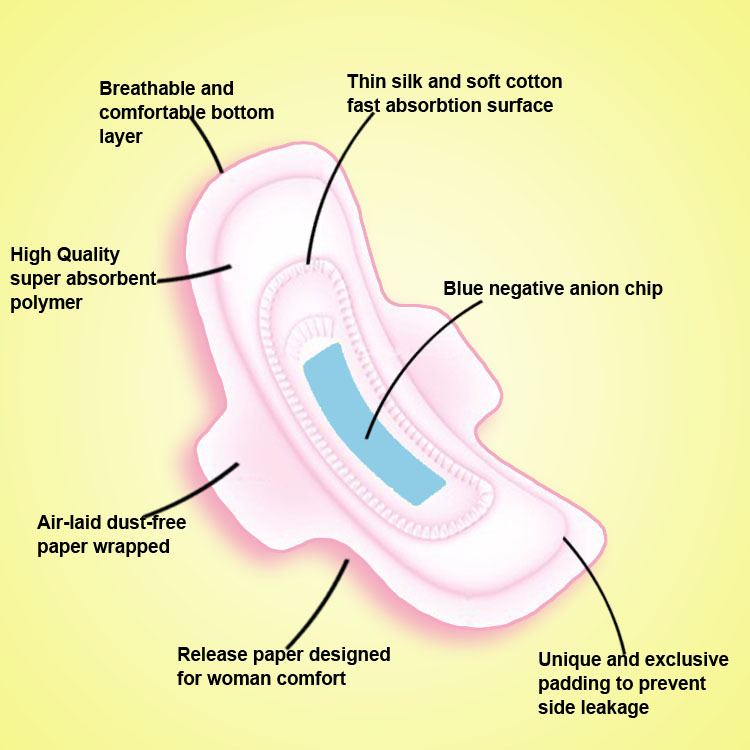 Looking for ideal Winged Sanitary Napkin for Girl Manufacturer & supplier ? We have a wide selection at great prices to help you get creative. All the Hot Sale Sanitary Pads for Lady are quality guaranteed. 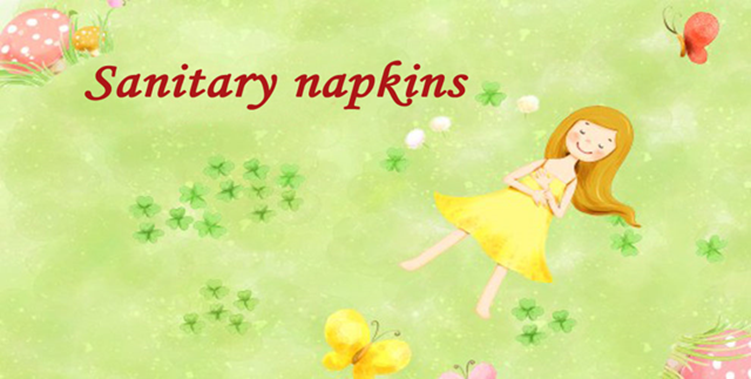 We are China Origin Factory of 240mm 280mm 320mm Sanitary Napkins. If you have any question, please feel free to contact us.